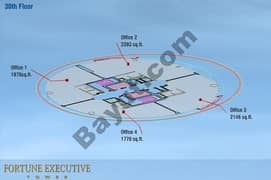 I would like to inquire about your property Bayut - 828-Of-R-0628. 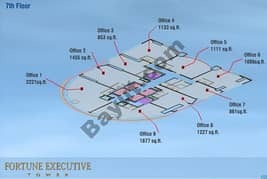 Please contact me at your earliest convenience. 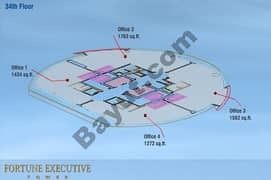 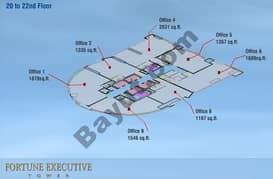 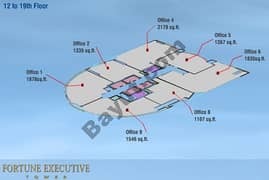 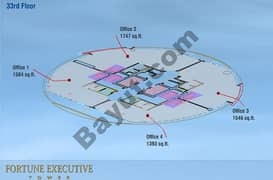 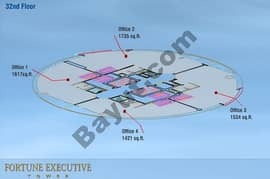 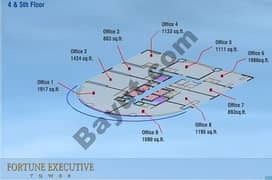 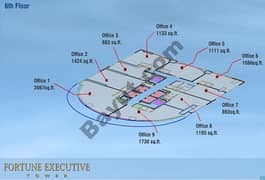 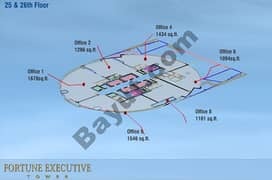 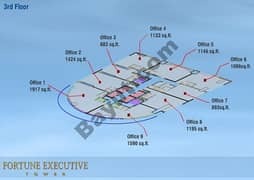 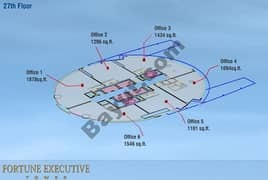 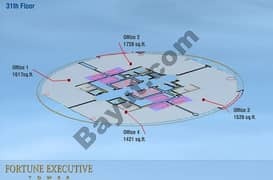 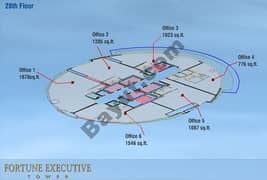 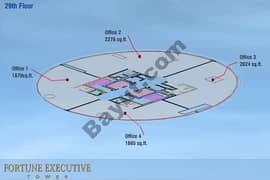 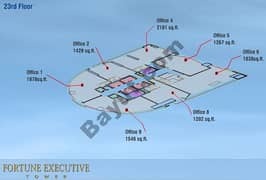 Fortune Executive project is developed to become one of the leading office towers in the world. 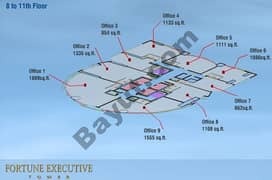 It offers an experience specifically desired at meeting the business needs of the corporate houses. 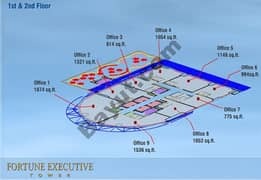 The project is a noble high rise freehold commercial complex, with perfect state of the art office spaces for business operations. 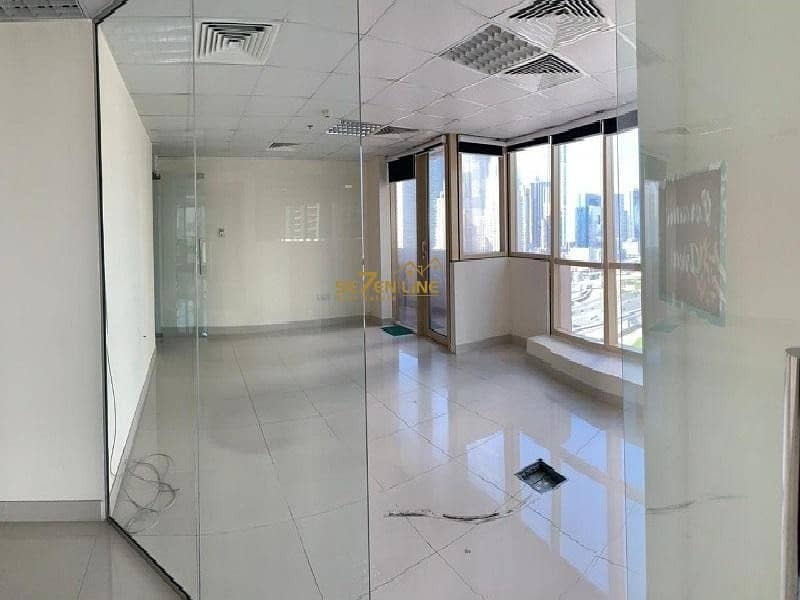 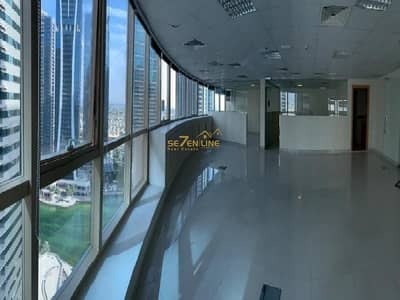 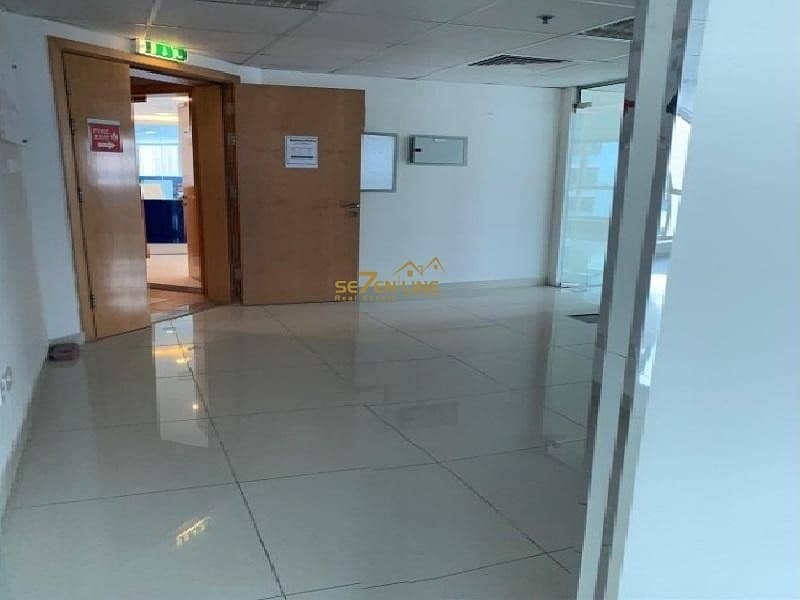 Located intentionally within the emerging business district in Dubai, the tower has been designed and crafted to offer its investors the best commercial spaces, offers a high class business premises that echoes the business ambitions of property investors as well as it offers commercial space to them just on a freehold basis.